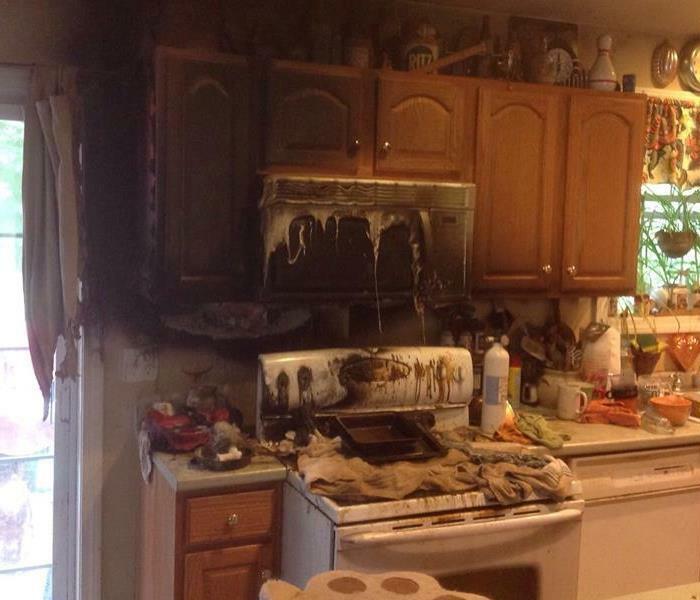 Dealing with a kitchen fire can be a scary and dangerous thing. 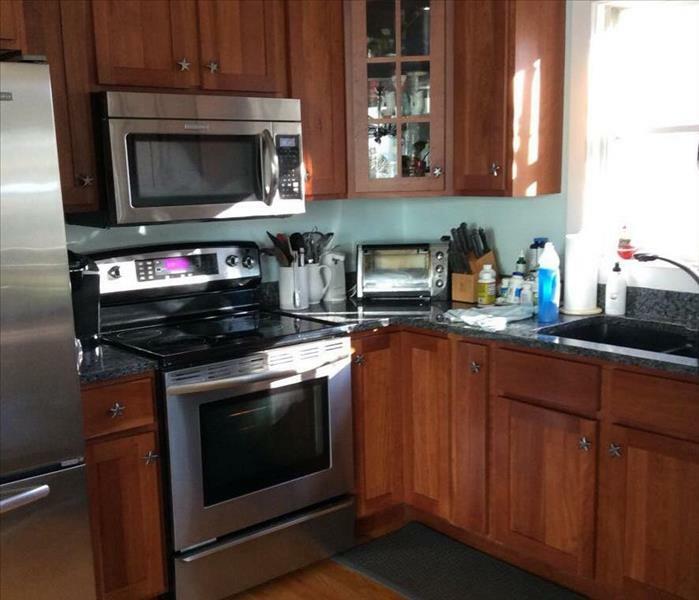 Luckily these homeowners wasted no time and called SERVPRO of Biddeford-Saco to come in and make their kitchen look "Like it never even happened." 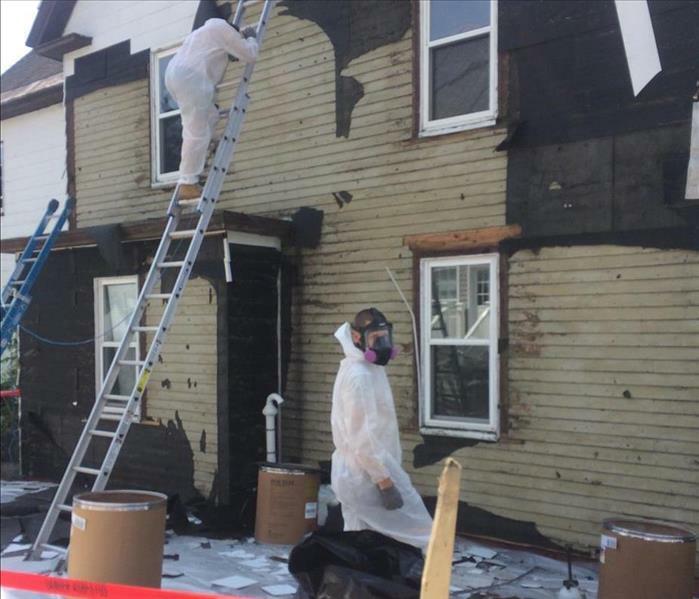 Asbestos siding removal on multi-unit in Topsham ME. SERVPRO of Biddeford-Saco is one of the few franchises in the country to offer asbestos abatement. Our crew is trained to handle this dangerous material and know just what to do to make sure the building and those around it are safe from contamination. 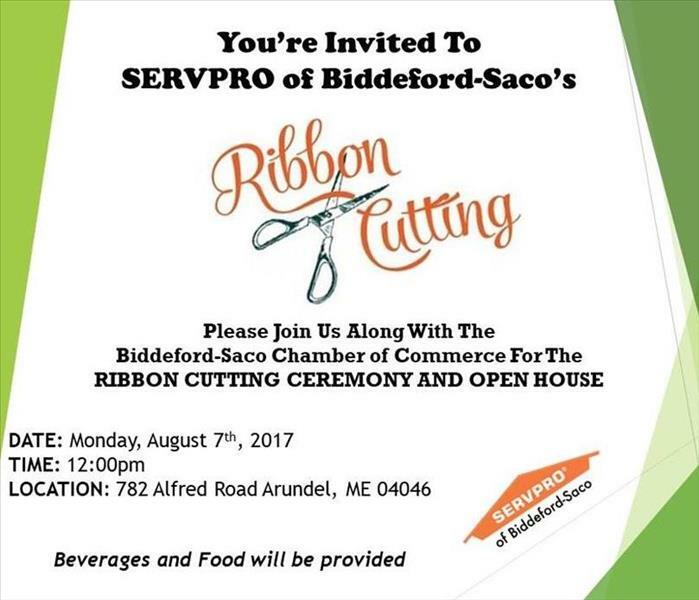 SERVPRO of Biddeford-Saco is holding their Grand Opening Ribbon Cutting Ceremony on Monday August 7th at noon. We welcome the community to come out to this event and enjoy food and drinks! Along with touring our new building and meeting our team. We are located at 782 Alfred Rd. Arundel, ME. We will also be taking donations of towels/blankets/sheets for our donation drive for the Animal Welfare Society of Kennebunk. Our team would love for you to bring any of these items in for our furry friends. We will be washing them and delivering them to the shelter. 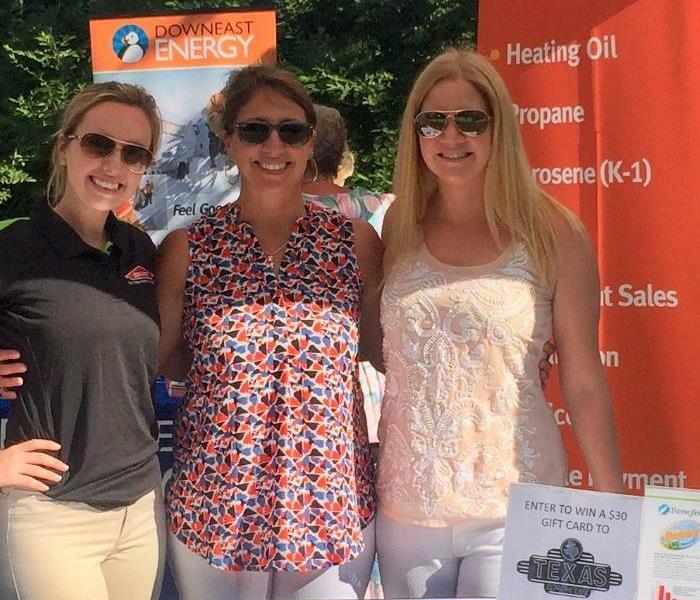 Come enjoy the fun at SERVPRO of Biddeford-Saco! 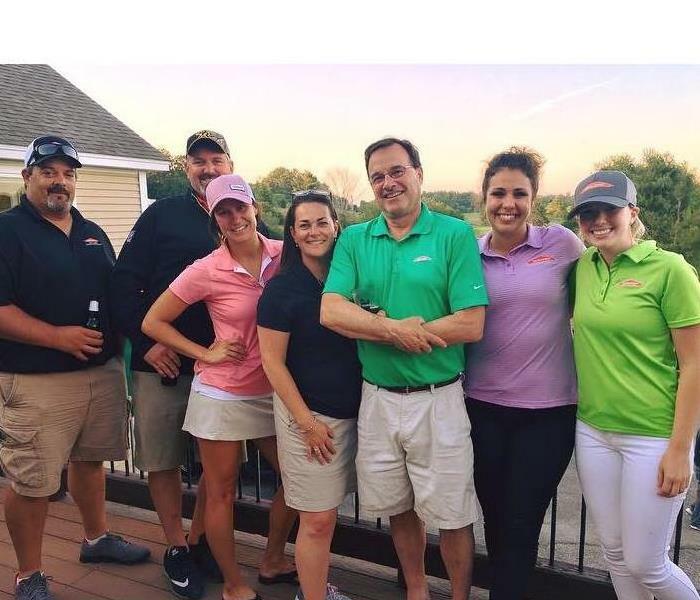 SERVPRO had a wonderful time at the Southern Maine Claims Association golf tournament! This photo was a great opportunity to have some of our Maine SERVPRO's together. We were all the last ones to leave the event and had an awesome time catching up with one another. What an amazing experience to have dinner in the Space Needle and go on the iconic observation deck. We all had a delicious three course meal with our main course being prime rib...YUM! A lifetime experience and we can't thank Matt & Lisa enough! Although this was a work trip we found some free time to tour around the city. It was our first time ever in Seattle! The cruise was a great way to see an over view of the beautiful city and learn about the history. Our first night in Seattle for the 48th Annual SERVPRO Convention. 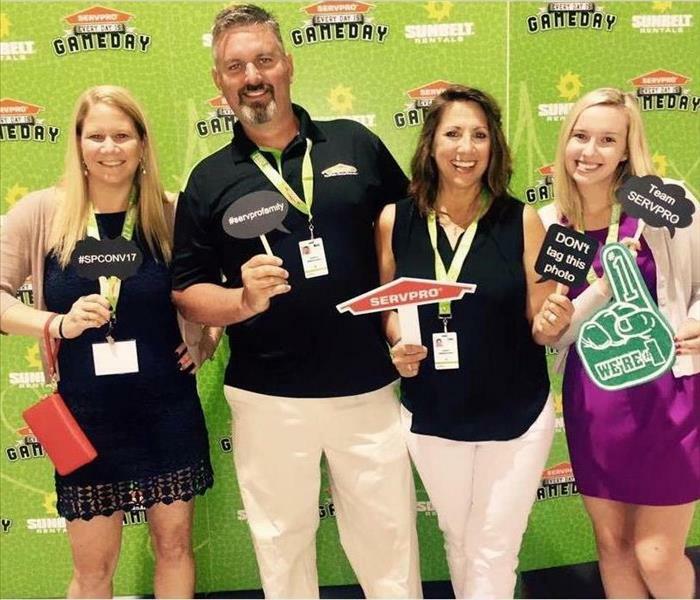 It was a great opportunity for a photo using the SERVPRO photo booth! Opening night is all about having yummy food, great drinks, and socializing with the other franchises. Our first time attending the After Hours at White Columns was a blast! We met great people, listened to awesome music, and ate delicious food. We spoke to people about our company and our new location. We also gave away a gift certificate to Texas Road House. We are so thankful to be apart of such a great community and can't wait to return to this event next year! 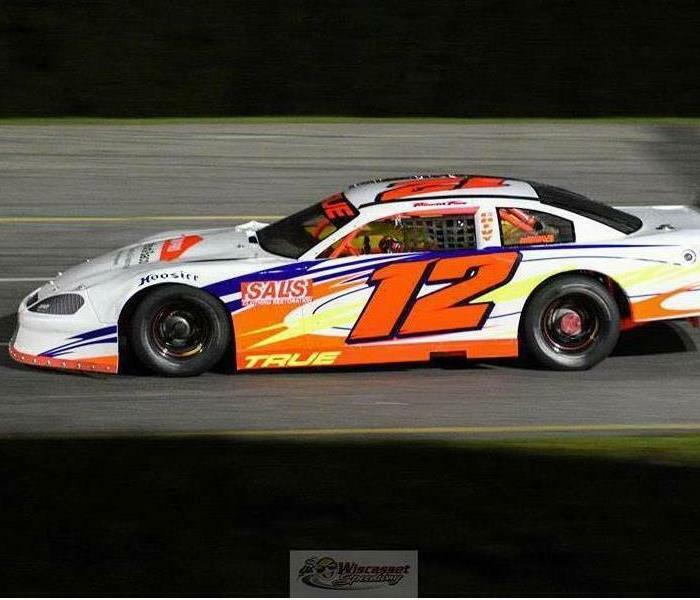 Come support us at Wiscasset Speedway! Like our Facebook page and share our post about the race track to enter to win Grandstand seats. This speedway is a great place to take the family out for a night of fun! Here at SERVPRO of Biddeford-Saco our crew is always ready for any job that may come their way, including photo day. As we are cruising through 2017 we want to keep our loyal clients up-to-date on our crews and teams as well as their well earned achievements. This was the aftermath of a kitchen fire from a burnt roast in Kennebunkport when we arrived on the scene. The owner was concerned with smell but couldn't believe how much soot had gotten all over her house until we showed her how clean we could restore her home. We completely cleaned the soot from the walls, ceilings and more, she couldn't believe how quickly it was completed. We make disasters "Like it never even happened."